There are 67 species of fish found regularly in Finland; if you take into account other occasional visitors, the figure rises to 100. Of these, just over a dozen are game species actually pursued in sports fishing. 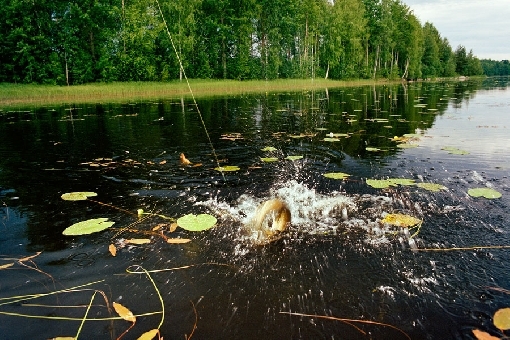 The most common game species on lakes and in coastal areas are pike, perch and zander. Trout, grayling and salmon are the most sought-after species at river sites and they are also found in many standing waters. Whitefish, burbot and various cyprinids can be found throughout the country.